Though I’m a lover of film trivia – especially when it pertains to the superhero genre – and actually hope for a Zack Snyder cut of Justice League to one day adorn my shelf much like Superman II: The Richard Donner Cut, I’m not holding my breath waiting for it. Furthermore, I don’t think it helps matters when the cult favorite director just won’t stop beating the dead horse that was his original vision for the DC Extended Universe. Hey, the majority of moviegoers said “no,” so Warner Bros. moved on. Let’s just accept that. Oh, you can argue how Batman V Superman: Dawn of Justice made almost $900 million – but the majority of that came in the first two weeks. After that, it sank like a stone. As you may have heard, Snyder said that a cut of his Justice League tale does indeed exist while speaking at a recent BvS screening, though he admitted it’s ultimately up to WB if it were to ever see the light of day. 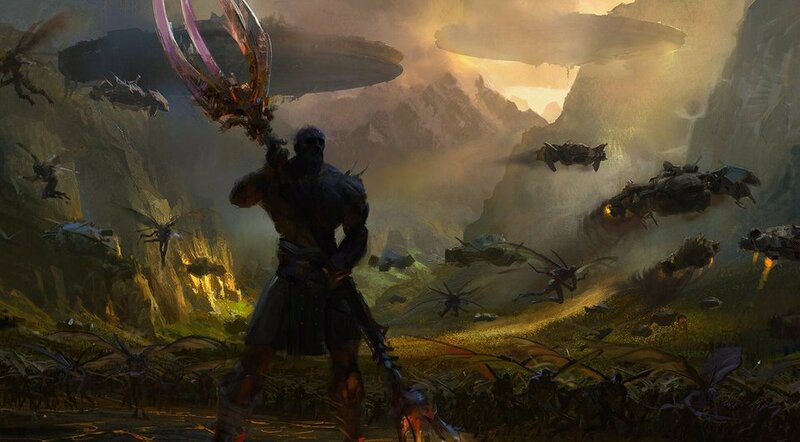 But to put icing on the cake – and a fat, juicy cherry on top – he revealed how Darkseid factored into what had been originally outlined by he and screenwriter Chris Terrio. 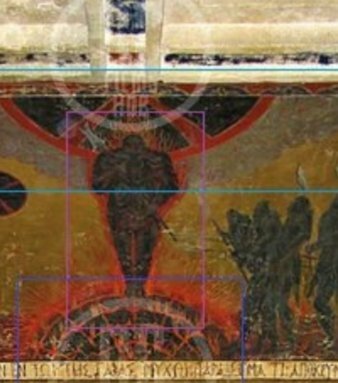 Being a huge fan of Darkseid, I would like to see Snyder’s Justice League get the direct-to-video treatment within my lifetime because I felt shortchanged by the studio shifting all the focus to Steppenwolf, who’s essentially a lackey. Yes, I believe the movie we ultimately received was enjoyable, yet not the one DC’s most iconic heroes deserved. Then again, the majority of fans didn’t dig the darkness presented by Snyder as I pointed out earlier, so it seems like we’ll forever be talking in circles. Maybe one day Hollywood will find the next Bruce Timm and put him in charge of live action flicks.